They say that the grass is always greener on the other side. What about Christmas trees? This time, Delfi invites you to elect the nicest Christmas tree. 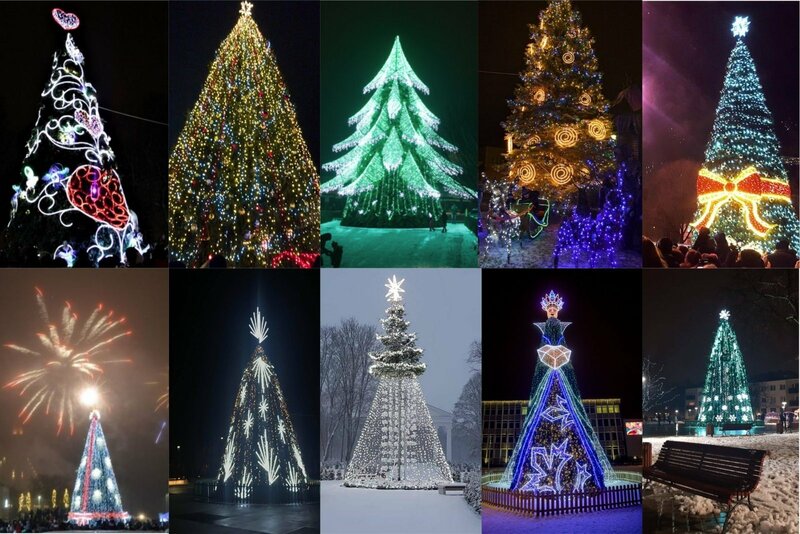 The candidates are not the ubiquitous Christmas trees of the large cities, it is instead time for the smaller Lithuanian towns to take to the stage. Delfi invites to elect the nicest Christmas tree of 2018, with a large number of them competing. There are many to choose from, but only one can win. 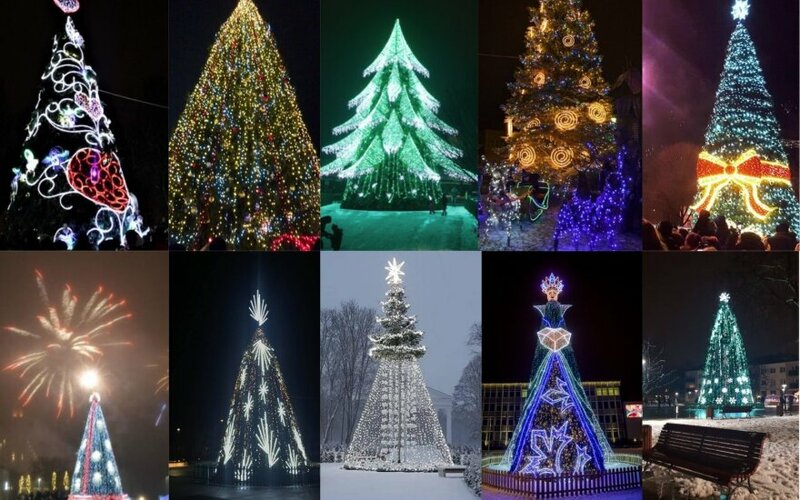 If you can't find your municipality's Christmas tree, make sure to send it to the email grynas@grynas.lt and it will also have the chance to compete for the title of nicest. You can vote for the nicest Christmas tree in smaller towns here. Delfi is also holding a competition for the larger cities' Christmas trees here.